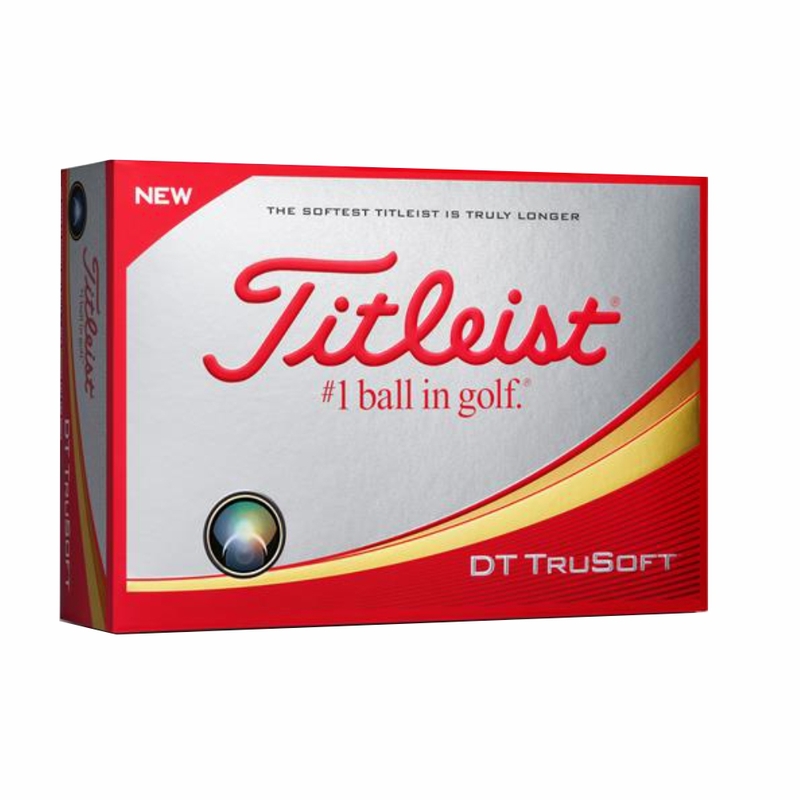 Titleist DT TruSoft is a very soft two-piece golf ball with an extremely low compression for soft feel in all your shots, spin and control in the short game. 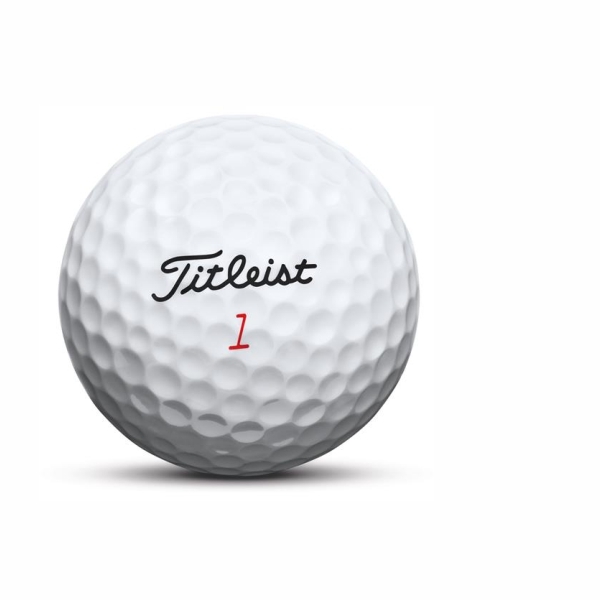 High ball speed and low spin with driver and long irons for long distance. • very low compression for soft feel in all shots. • big TruTouch core generates high ball speed with low spin for long distance. • very soft TruFlex cover delivers very soft feel around the green and spin and short game control. 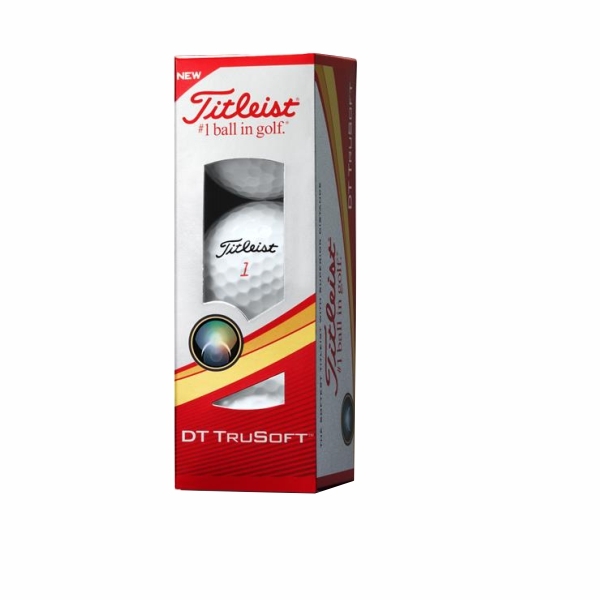 • aerodynamic dimple design for long and consistent ball flight. • DT TruSoft side stamp helps aligning your golf ball and promotes better putting accuracy.